Andy Kirkpatrick is a top British mountaineer, big-wall climber and winter expedition specialist, Andy has solo'd the most difficult routes in the world. 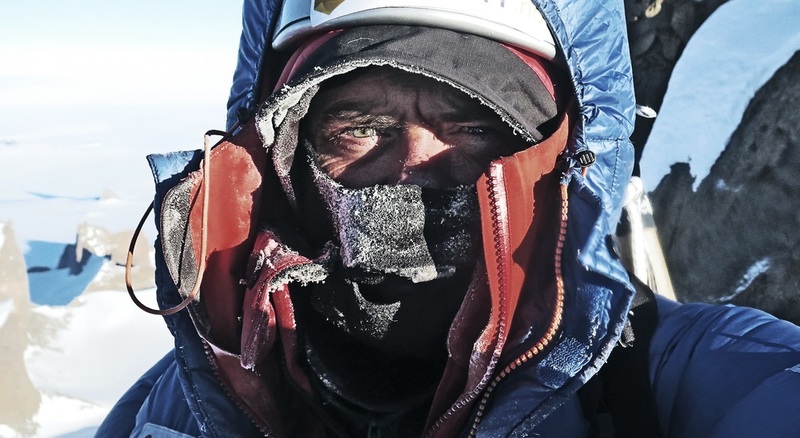 A leading expert on climbing gear, Andy is also a published writer and film-maker with a tremendous ability to captivate any audience with his unique brand of motivational story-telling. Andy has scaled Yosemite's El Capitan - one of the hardest walls in America - over 24 times, including three solo ascents, and a one-day ascent (18h), as well as climbing it with a paraplegic climber, his teenage daughter and a blind friend. One of these ascents was a 12 day solo of the Reticent Wall, viewed at the time as perhaps the hardest climb of its type in the world, and the subject of his award-winning book Psychovertical.